Located in southeastern New Mexico, the people of Lovington invite you to participate in a growing economic development opportunity. Lovington is uncrowded, friendly, and progressive. 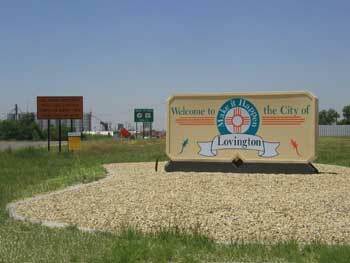 Lovington enjoys a dry temperate climate, has clean water and air, low taxes and low crime rate. Land and real estate prices are low and opportunity is here! It is a good place to live, work, and raise a family. Let us show you our community, of which we are very proud.